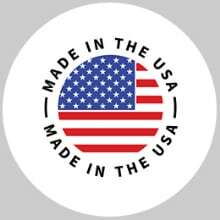 All Time Best Selling Product! 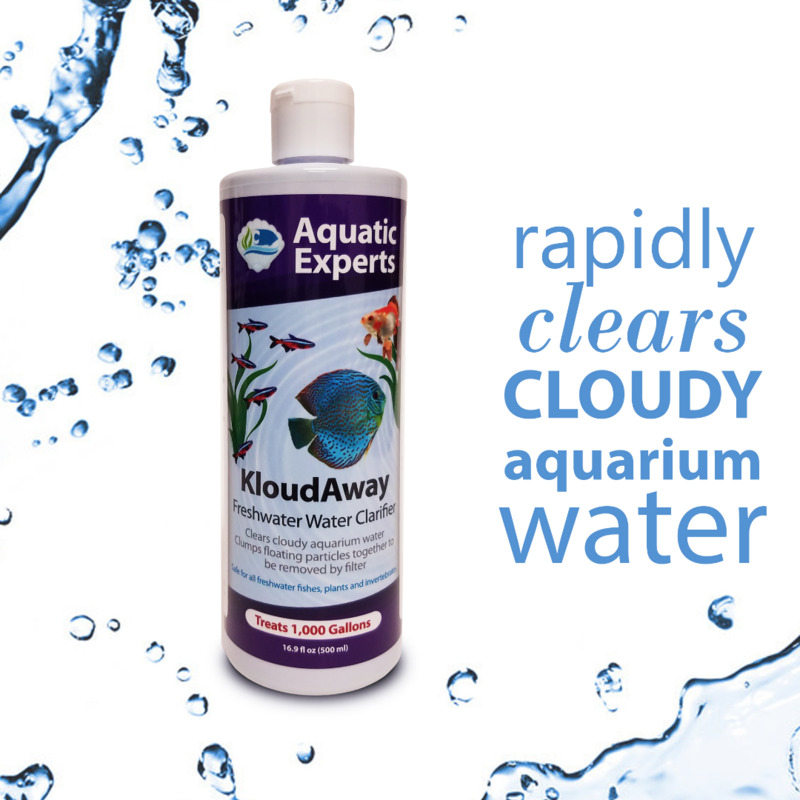 FAST-ACTING - KloudAway quickly clears cloudy or hazy aquarium water by clumping floating particles together making them large enough to be trapped by your mechanical filter or drop to the bottom of your aquarium making it easy to be siphoned out. 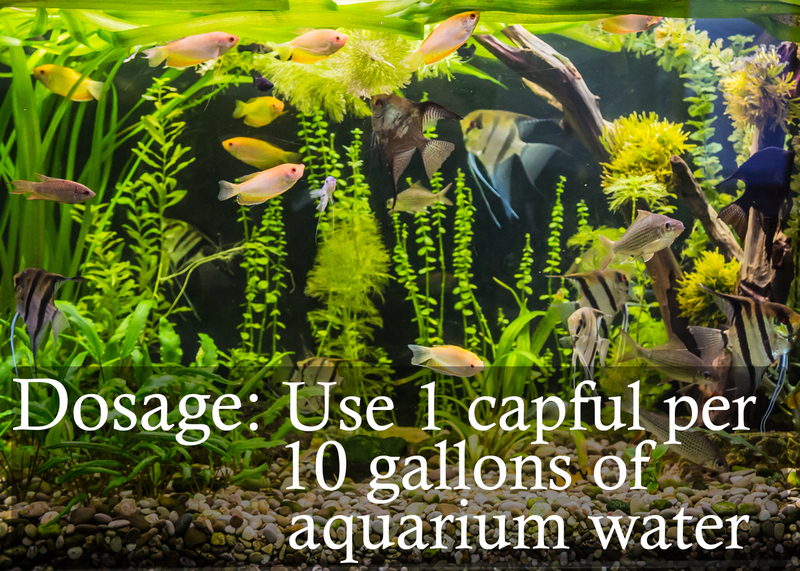 CUTTING EDGE FORMULA - Our advanced fish tank water clarifier is targeting unsightly particles in water such as uneaten fish food, dust and other debris to produce crystal clear water. 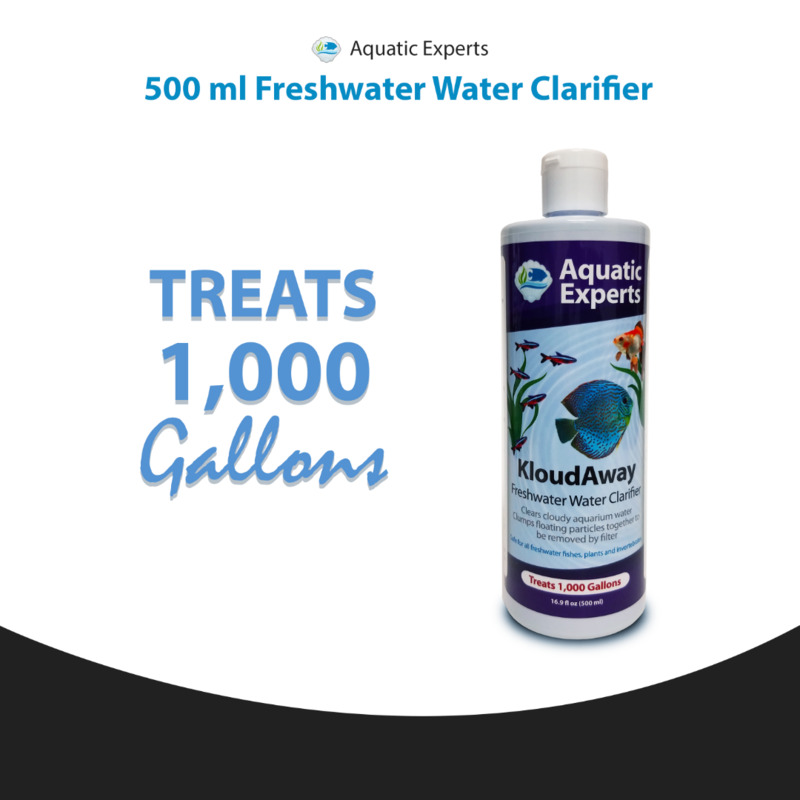 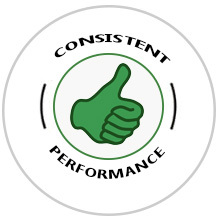 SAFE AND EFFECTIVE - Our cloudy water treatment is safe for all types of freshwater fish, turtles, plants and invertebrates and has no effect on the beneficial bacteria in your aquarium's biological filtration. 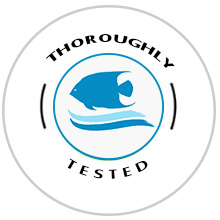 Premium True Dual Density Filter Pad - 3 Pack - 24" by 12" by .75"
Classic Koi Pond COARSE Filter Pad - Bulk roll BLACK 12" by 72" Long by 3/4" to 1"